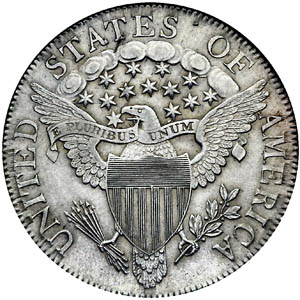 "E pluribus unum" is the official motto of the United States. It means "out of many, one" in Latin. It has been placed on the U.S. dollar bill, and other related items. It is meant to suggest that the U.S. has become a "melting pot", a way of speech that means that many people come together as one. 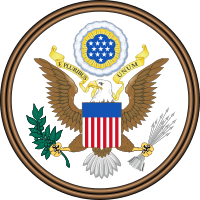 E pluribus unum Facts for Kids. Kiddle Encyclopedia.